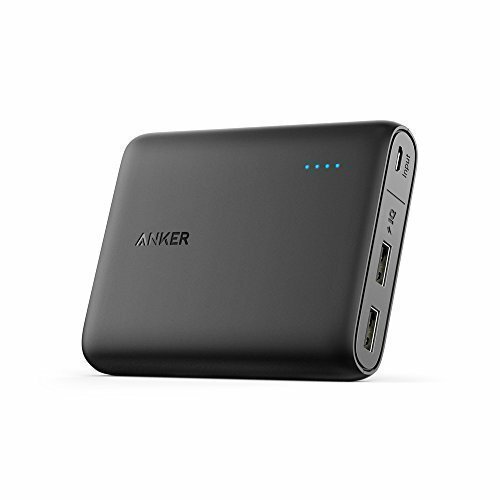 Anker Powercore Portable Charger!! Sweet Deal! !